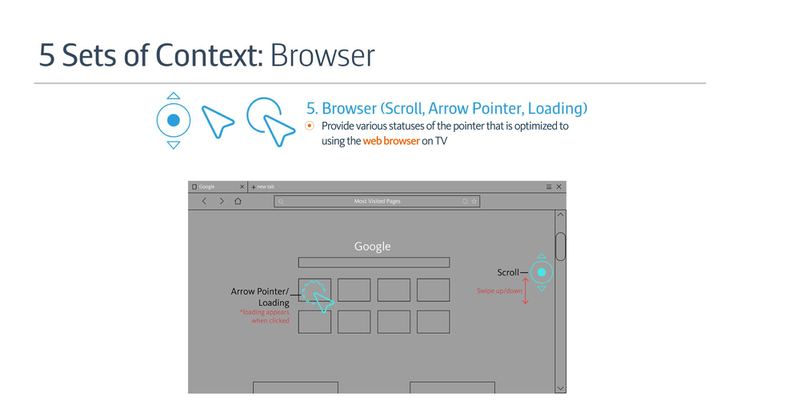 Pointer interaction through the remote controller to control Smart TVs have been implemented since 2014. However, there has been a lot of user complaints on the limitations of the pointer interaction. 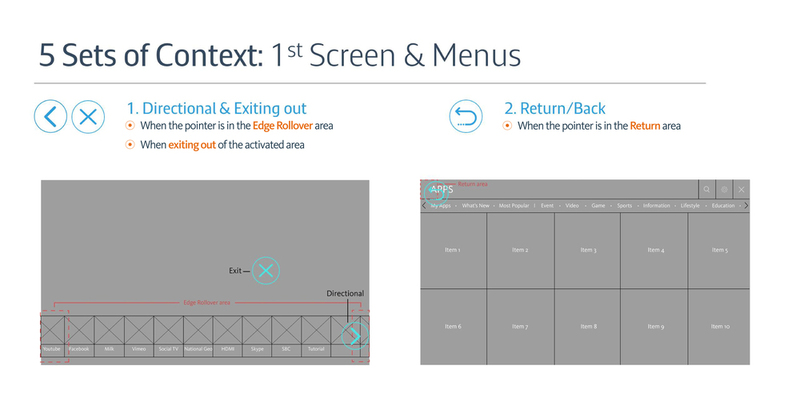 Through the "Dynamic and Contextual Pointer" interaction model proposal, it enhances usability of the current model and gives further possibilities on what is capable through this newly defined interaction model.